I bought the Scape App for the iPad a few days ago. 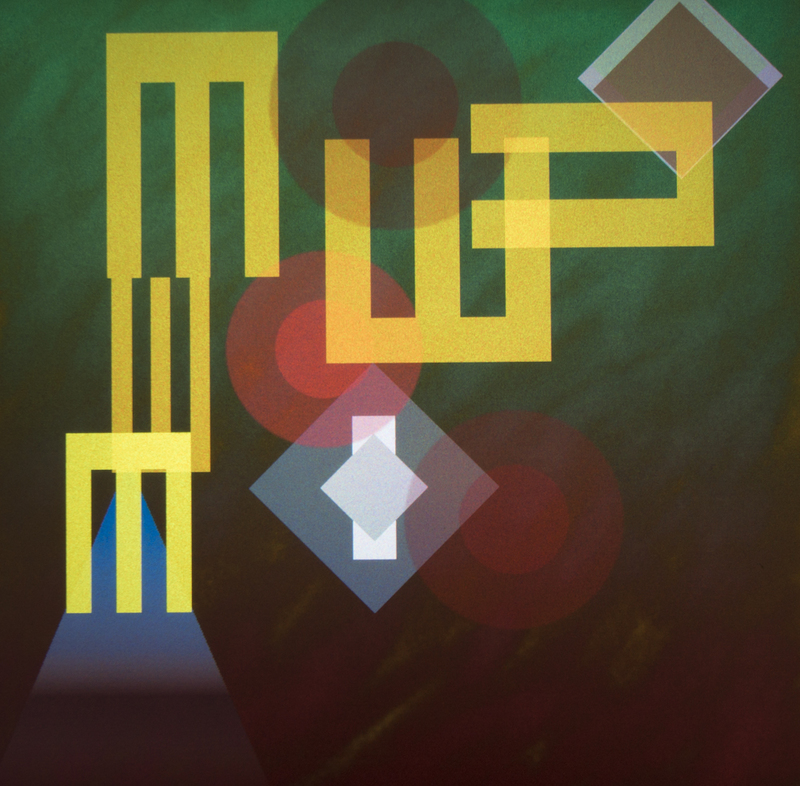 Scape is a venture into generative music developed by Brian Eno and Peter Chilvers. The pair created Bloom a few years ago and that app alone was the reason I invested in an iPhone. Bloom was good. Scape is incredible. With this app you select a backdrop drone and then drag ambient bells and synth sounds over the backdrop. The speed in which you work creates the flow of the music, and you can be as minimal or busy as you like. It’s highly unlikely that any two creations will be the same so you can create some unique ambient music which has a sound that resembles aspects of albums you may have heard from Brian Eno over the past few decades. Incidentally it’s not just the iPhone that was a purchase as a result of an Eno bi-product. Back in the 80s I bought a CD player when they were still at their early stages of development. At the time few albums were available on CD other than classical music. Eno brought out an album called Thursday Afternoon. It had one track so wasn’t appropriate for its release. I had to have it, so I bought a CD player just for that one CD and I only had that one CD for several months.